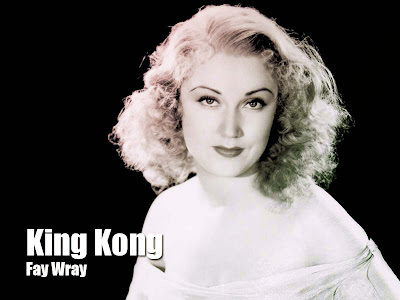 "Fay Wray - Ann Darrow"
Cool beans. That's who I voted for. Rah.